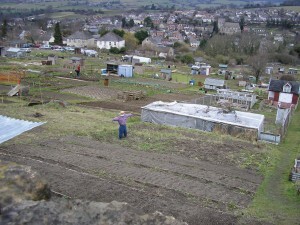 Summer Street allotments are located overlooking the beautiful countryside within the Stroud Valleys in Gloucestershire. The site is self managed by a group of dedicated enthusiastic volunteers whose aim is to provide excellent allotment facilities and a great allotment community for members of the allotments. Communal participation and activities are actively promoted amongst members. There are a wide range of cultures, ages and backgrounds of members on the site and who are friendly and happy to offer their advise on many allotment and growing issues. 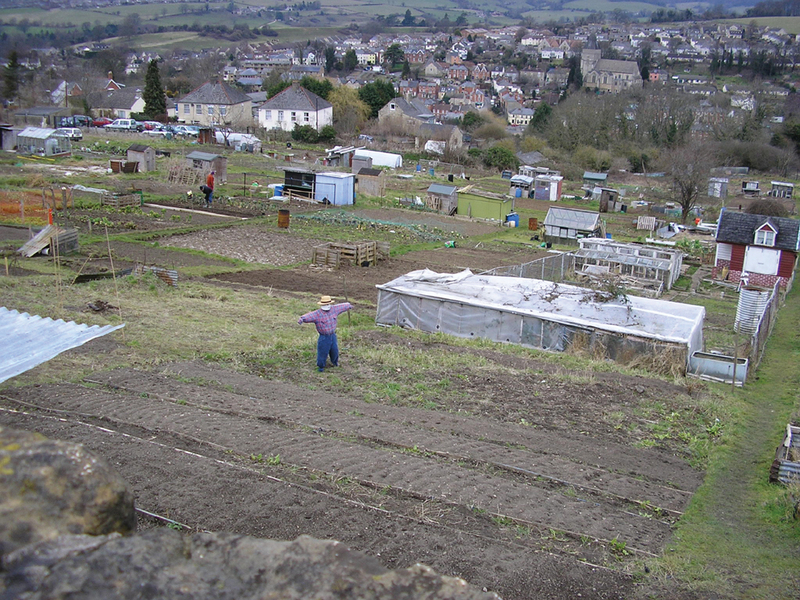 The allotments are well supported by Stroud Town Council who work with the committee on improvements and other allotment issues. Summer Street Allotments are one of a number of allotments in the Stroud district and there are annual social meetings held between the sites with interesting talks on aspects of gardening or nature. The committee comprises of 10 people who meet throughout the year to discuss allotment matters and help to improve the site for everyone. Members are actively encouraged to discuss any issues they wish to be raised at committee meetings and may attend them as observers.